Browsing the web for an up and coming star can be frustrating when your computer speakers aren’t loud enough. 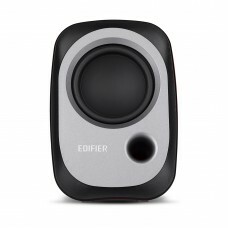 Edifier’s R12U USB 2.0 bookshelf speakers are here to make your browsing more enjoyable. The USB powered speaker is small enough to travel with you and boisterous enough to hear your videos louder and clearer. The Edifier R12U compact bookshelf speakers are small but powerful speakers useful for anyone with a small desk space or need speakers on the go. These active speakers are powered by USB. These 2.0 speakers are the ideal companion for any computer, notebook or laptop. As small as they may be, the R19U USB speakers produce a sound twice its size. 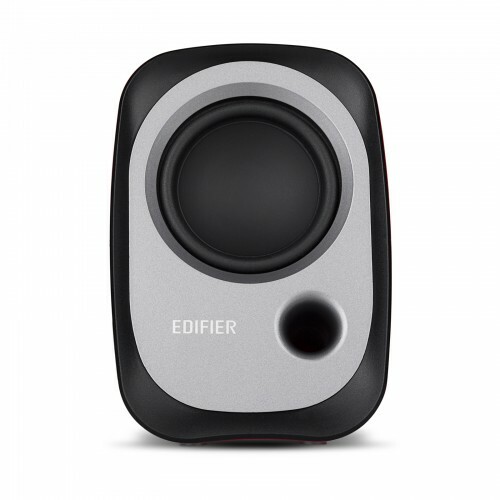 Designed with a bass reflex port, anything you play through the Edifier speaker is clear and rich delivering a superior bass. The R12U USB bookshelf speakers are designed to fit a small space for those with limited desk space offering a great audio performance at an affordable price. With a simple knob, turn your R19U USB computer speakers on or off and adjust the volume. All the adjustment you need in a single dial. With the 3.5 mm auxiliary input you can plug in your iPod, tablet, laptop or phone directly to the speaker to play your favourite music. 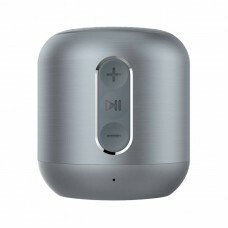 The auxiliary input also means that you can connect with portable audio devices such as MP3 players.